It has become much easier to create online surveys, thanks to the growing number of free tools that are available on the Internet. These tools can be very useful for planning an event, for example, or for getting feedback from customers about a new product or service. However, not all of these tools are made alike. 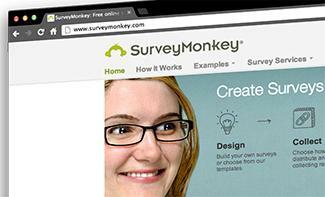 SurveyMonkey is arguably the industry leader in online surveys. Offering both paid and free options, SurveyMonkey provides an easy-to-use web-based survey tool that can then be shared over the web or embedded on your own website. There are several survey templates and 15 types of questions available. The free account includes the ability to randomize questions and sort answer choices. You must upgrade to a paid plan for longer surveys or to administer to a larger population. The paid account also provides access to more advanced features like conditional logic, enhanced SSL security, and custom features. 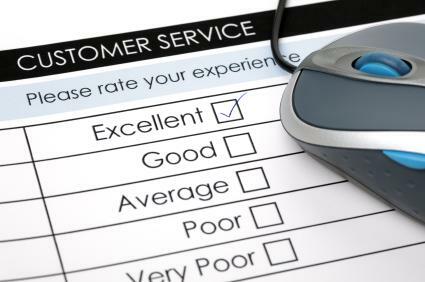 By far the biggest advantage that KwikSurveys has in its favor is that it is completely free to use with no limitations and no fee. You can use this tool to create as many online surveys as you'd like with an unlimited number of questions and answers . The tool makes it easy to build a custom survey. The results can then be downloaded in for further analysis and review. 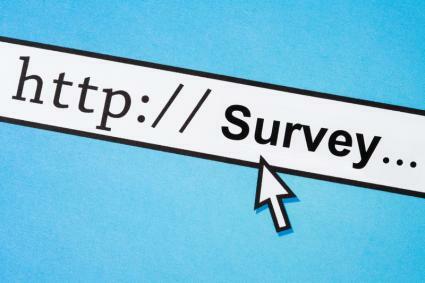 The surveys themselves can be embedded directly into HTML webpages and forums too. The downside is that advertisements are embedded in the surveys. Because of the ads, KwikSurveys may not be as appropriate for business use as other options. The ads can be distracting and may lead respondents away from the site and toward the sites of competitors. 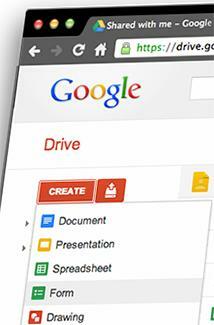 Google Drive, formerly known as Google Docs, is widely viewed as a quality, no-cost alternative to productivity software like Microsoft Office. It can also be used to conduct surveys using Google Forms. Logging into Google Drive, you will find "Form" under the "Create New" pull-down menu. The form can then be customized with as many questions and responses as you'd like, including multiple types of responses for multiple question types. The theme can be customized too and and then the actual survey itself can be shared with the URL that is provided by Google. It is also possible to embed the survey form on your website. The results are saved as a Google spreadsheet, which can be viewed online or exported as an Excel or other type of file. Google Forms offers a minimalist approach to creating online surveys. The aesthetics are basic, there are no options for conditional logic or random assignment, and there are virtually no advanced analysis tools. Sometimes you may just need to take a poll rather than creating a full survey. Try a tool as Quibblo. It allows you to create a quick poll or survey and post it on social media platforms like Facebook. Facebook surveys can be useful for companies that want to ask a question of their established fan base, but that is all this kind of tool can be used for. There are many easy-to-use free online survey tools available. Chances are that one or more will meet your needs. Review the features of each program to make an informed decision about the option most likely to meet your needs. Create free account with a few sites and try the programs to see which works best for your data collection and analysis needs.